We Help Make Great Smiles! 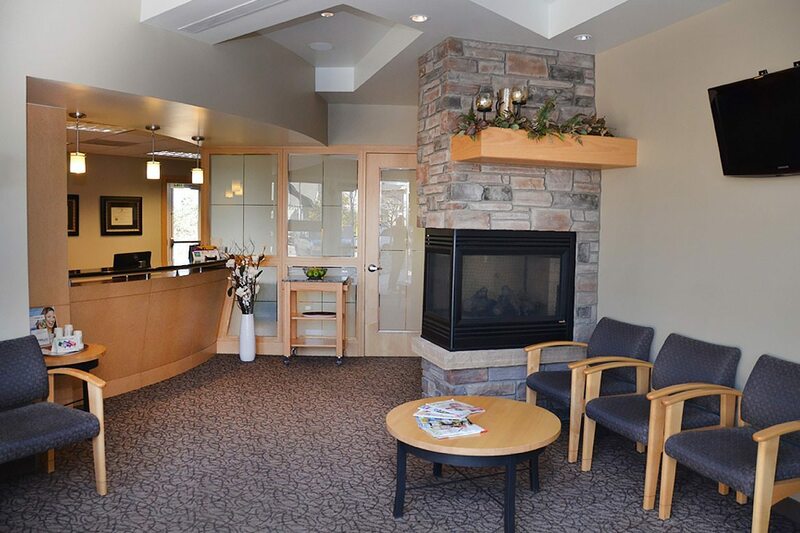 Welcome to Advanced Family Dental, the general dentistry practice of Lakewood dentist Todd Matheson, DMD. We provide a warm, welcoming environment. 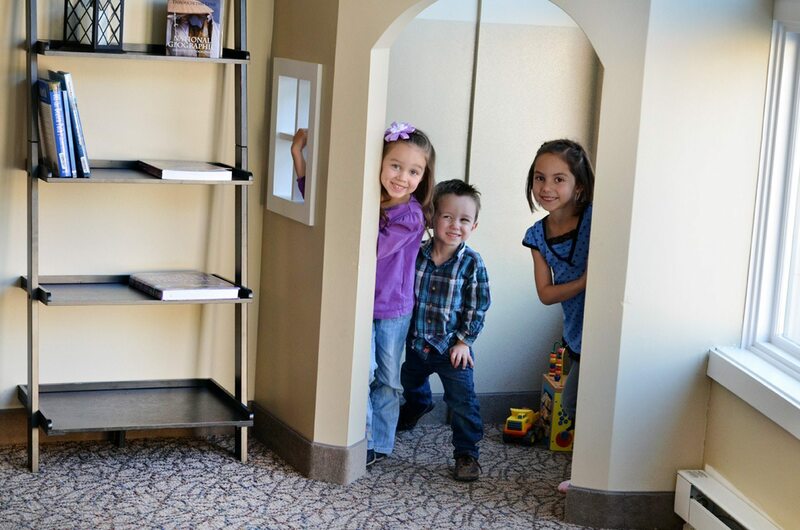 We serve our patients beyond your dental needs, treating you and your family with care and compassion. At Advanced Family Dental we offer a wide range of comprehensive general and cosmetic dentistry services in Lakewood CO, ranging from teeth cleaning and digital x-rays to dental implant restorations, dental crowns, bridges, teeth whitening, tooth-colored composite restorations and dentures. 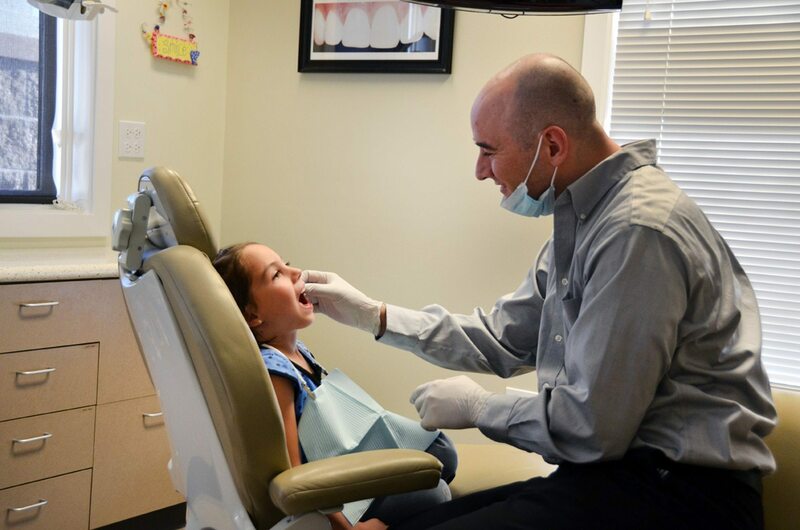 Lakewood dentist Dr. Todd Matheson and his team strive to provide the highest quality care for patients of all ages. From young children at their introductory visits to grandparents in need of dental exams and teeth cleaning, if you need a dentist in Lakewood, Colorado, we are here for you. Let Dr. Matheson create the smile of your dreams! Please call us at 303-985-8000 for your personal appointment. Preventative, Cosmetic and Restorative dental care services are provided by Dr. Matheson at Advanced Family Dental. He and his staff help family dentistry patients of any age meet their personal dental health goals, through procedures and services that include: Comprehensive dentistry for the whole family, including regularly-scheduled dental exams, digital X-rays, teeth cleaning and dental composite fillings. Affordable cosmetic dentistry including: teeth whitening. porcelain veneers, dental composite fillings, tooth bonding and other cosmetic dental procedures. Periodontal services, including gum disease treatment, scaling and root planing. Restorative dental services, including dental crowns, dental bridges, dentures, and dental implants.